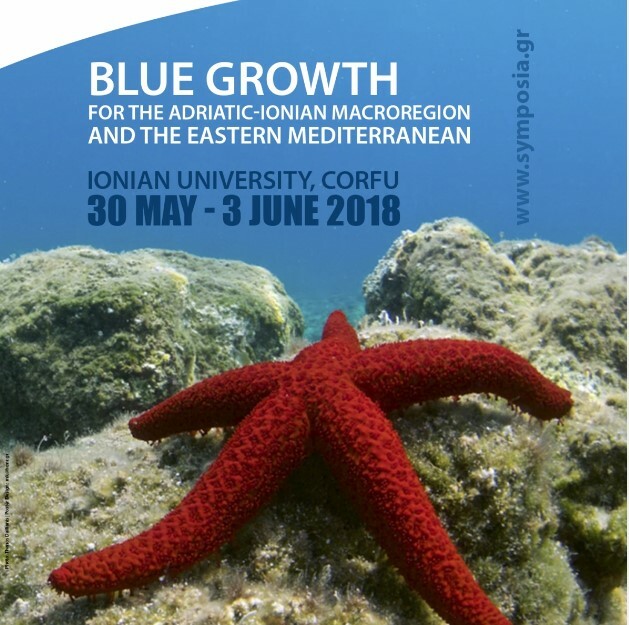 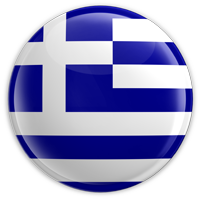 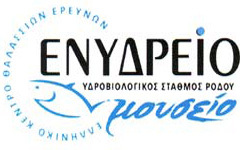 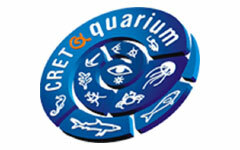 In the framework of the Interreg MED – PELAGOS project, Promoting innovative nEtworks and cLusters for mArine renewable energy synerGies in mediterranean cOasts and iSlands (PELAGOS), the Hellenic Centre for Marine Research (HCMR) is the coordinator of the Greek Hub for Blue Energy (GH4BE). 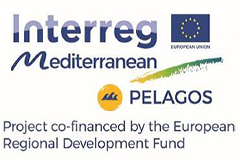 Under this role, HCMR is responsible for the rational and transparent implementation of the GH4BE in line with the procedures of Interreg MED – PELAGOS project. 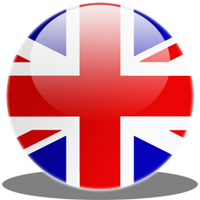 Several steps are needed for the fulfilment of this aim, which are briefly described below.